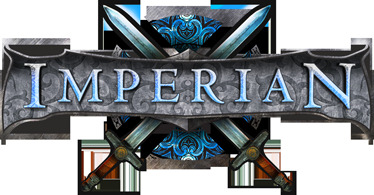 Have 580 credits in Achaea, that I'm looking to trade for Imperian ones. The amount just keeps going up. HALP. 1000 credits on Achaea, to swap for Imperian. Willing to do it as a 1:1 trade, though Achaean might be worth more! Also tentatively willing to do this, now that Altheia's got hers. Bound credits also acceptable, via assembly items. (as in, you trade me the items of equivalent value rather than credits and I tradein the unused items - I even have triggers that'll help you calculate!). Nah, still got almost another 1000 to trade. Still have about 1000 credits to trade on Achaea, for ones in Imperian. Doing an even 1:1 trade.